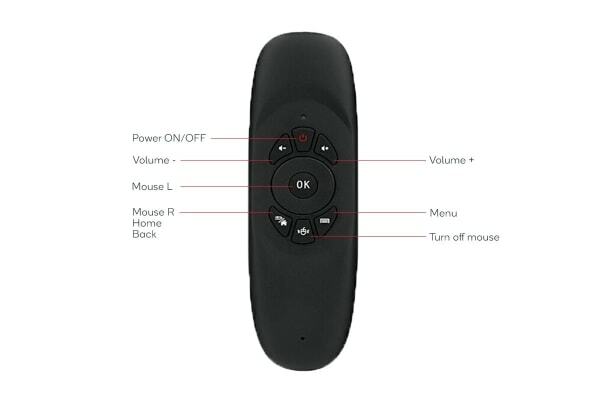 This smart remote air mouse will change the way you interact with your smart TV, PlayStation, home theatre and even your PC or Mac! 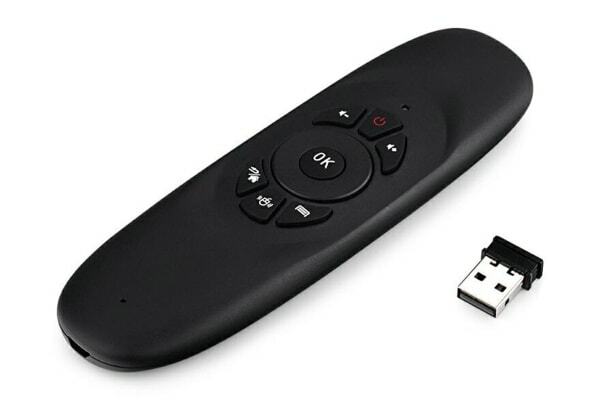 Compatible with PlayStation 4, Android IPTV Box & more! 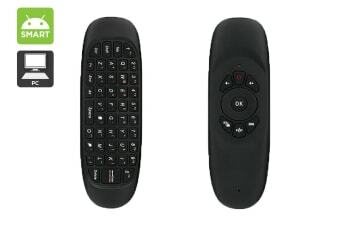 Whether you’re looking for a smarter way to interact with your smart TV or looking for a better way to give presentations on your PC or Mac, the Kogan Smart Remote Air Mouse does it all. Featuring a full keyboard on the reverse, this mouse makes browsing and searching on your smart TV very quick and easy while the intelligent anti-shake mechanism and 2.4G wireless connection ensure that mouse control is absolutely accurate. Setting up this smart air mouse is as easy as just connecting the USB dongle receiver into your device. And with that done, you’ll have the power to control the cursor from a distance and get things done the smarter and easier way! The airmouse I purchased was reasonably priced and works great.